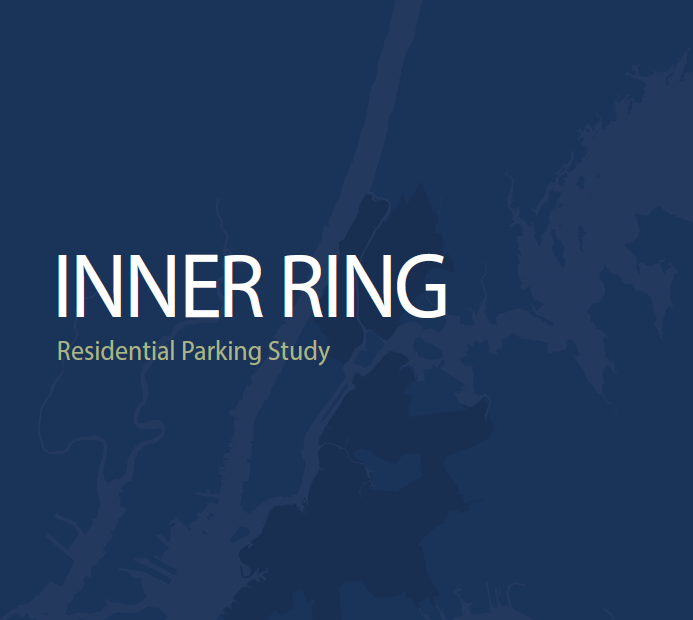 The NYC Department of City Planning has just published an inner ring residential parking study examining all the complexities of that issue. 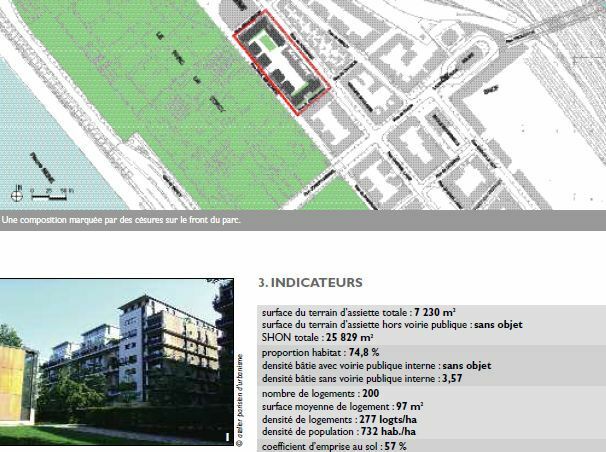 The study focuses on a set of neighbourhoods in which the zoning rules require residential parking, but which have potential for a reduction by improving other transportation modes. The potential for an evolution is acknowledged. 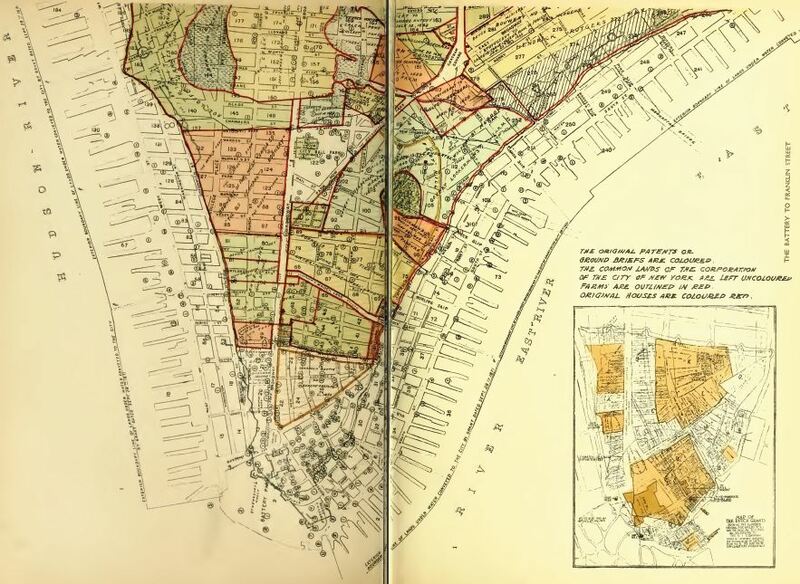 The map of the original patents or ground briefs, with the farms outlined, on the southern point of Manhattan, what is today known as wall street. The view from the roof of Trinity Church in 1848, which shows a city that is still European for heights and general layout. 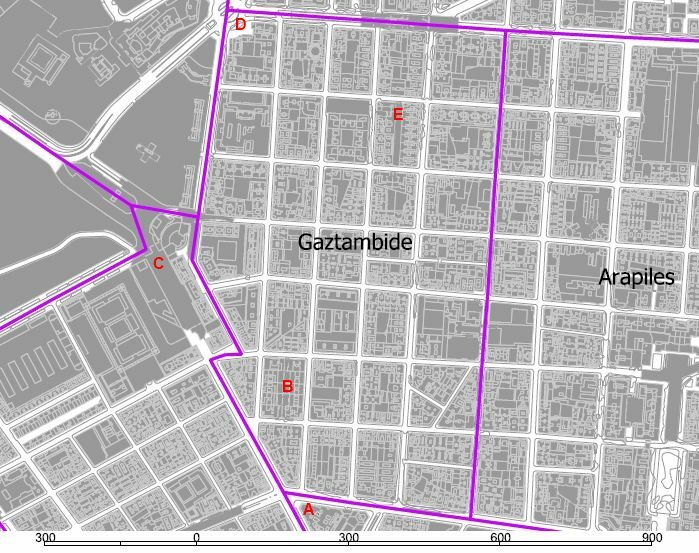 Gaztambide was in 2001 the barrio with the highest residential density (dwellings per hectare) in the Madrid Municipality; in 2012 it was the third densest in terms of residents per hectare, after Embajadores and Pacífico. 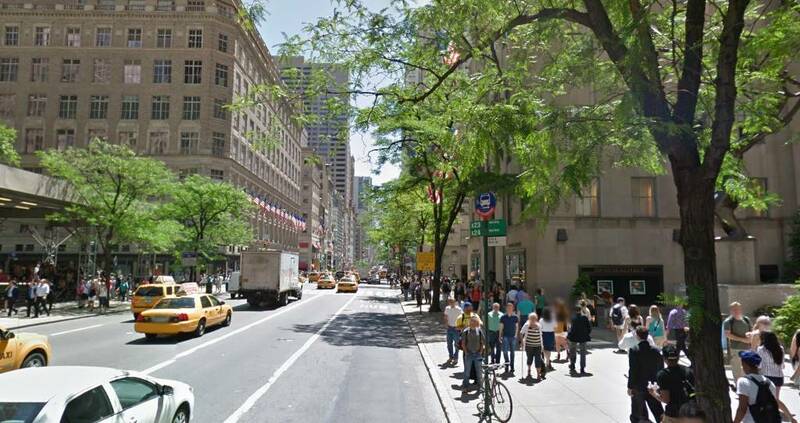 But it is not an area filled with towers; it is simply a zone in which there is almost nothing but dwellings (and a sizeable retail presence, mainly on the ground floors); it is a socially fashionable area of the city. The dwellings have sometimes the limitations of the XIXth century Ensanche, that has been densified to the extreme, so sometimes the corridor in your house has a larger area than most rooms, and some rooms have scarce light and air; but it is a posh area, as far as central Madrid goes (almost on par with the Barrio de Salamanca). 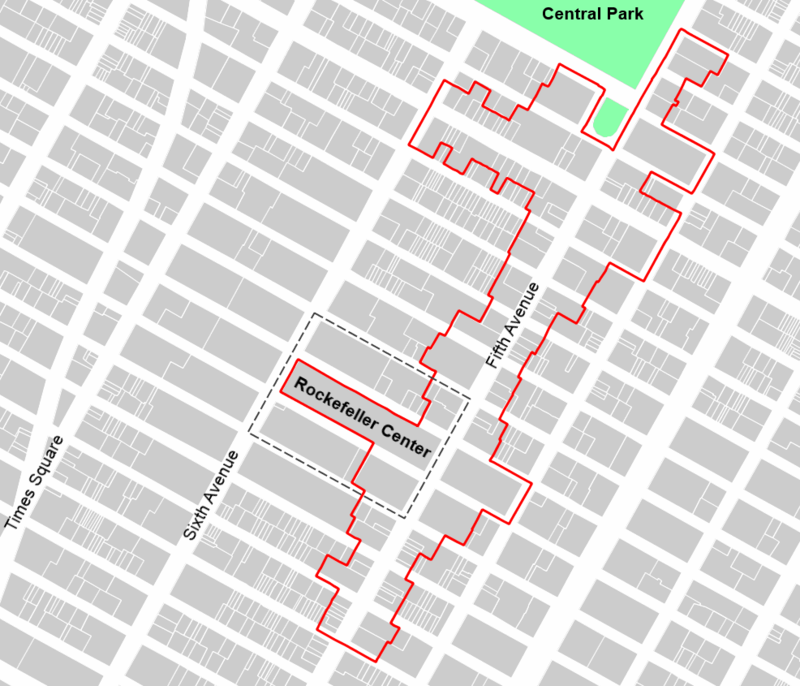 The southern limit is the Alberto Aguilera Street, having as a beacon (as much socially as in terms of bulk) a branch of El Corte Ingles department stores (A), which helps dinamize the Princesa Street (A-C), also served by the large Intercambiador de Moncloa, (C) a subway/bus exchange platform giving acces to the northwest sprawling suburbs. 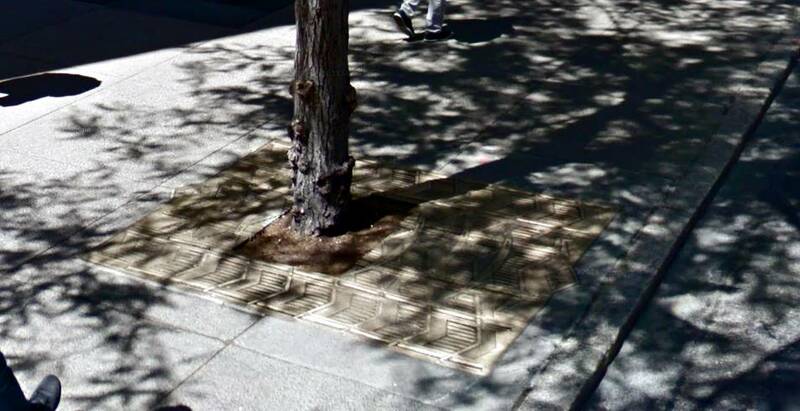 The western flank (C-D) is the interface of the XIXth century grid (here mostly built during the XXth century) with the Ciudad Universitaria and its green spaces. To the east and north the limits are with a similar grid tissue. 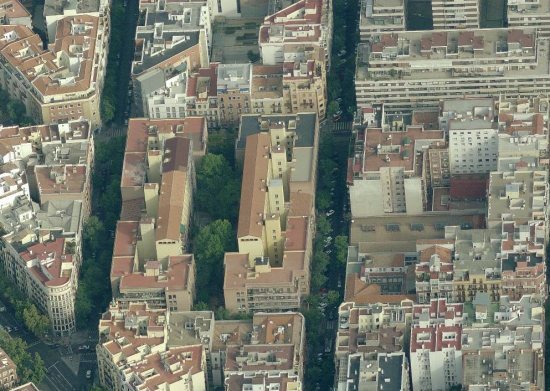 The high density you find is subjet to variations: you can find an experiment on housing innovation from the first third of the XXth century, the Casa de las Flores, by Secundino Zuazo (B, on the left on the aerial image), with an interesting recent building on the block inmediately to the north that opens diagonally the block courtyard to the street, and you can also find what simply are extreme excursions into density (E). 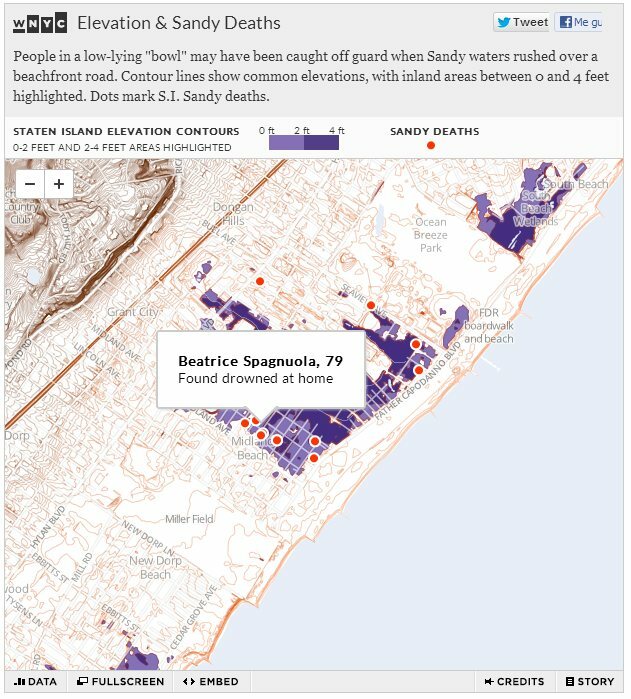 The most common appartment size range in Gaztambide in 2001 was 91-105 sq m, with an average of some 80 sq m , so below the Bercy block, and higher than the average in Manhattan.